I guess I have to break my blogging silence at some point. Maybe at some point I'll share what's been going on the past couple of weeks. 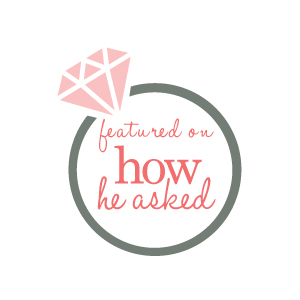 But for now answering some of my mom's hodgepodge questions is a much easier way to get back into my groove. 1. What's your favorite memory of Summer 2011? My weekend spent with all my closest friends at one girl's lake house-which I wrote about here and here. 2. What's your favorite nut? (My mom is sucha nut sometimes!) My favorite nut is these Blue Diamond Wasabi Soy almonds that parent's got me hooked on. Seriously so tasty! Well, I think I'm funny! I have a tendency to be pretty blunt and sarcastic, funnily enough though, I'm not great at picking up on other people's sarcasm... I also fail at retelling funny stories. I usually start giggling part way through and then lose the momentum and it just falls flat. Total amateur hour. I will say that having a sense of humor and being able to laugh when things aren't so great can make a huge difference! 6. Roller skates, hula hoop, jump rope- which activity would you choose? HULA HOOP! I could be a professional if there were such a thing! 7.What's your most sentimental possession? Yeah... can't pick just one. A couple letters from my parents from confirmation, birthdays, life. An all my old journals. I love reading over the letters and my journals and reminding myself of how much I have changed and grown over the years! 8. September would have been a total bust if not for all the birthday celebrations. September really is birthday month in my family and today is no exception. 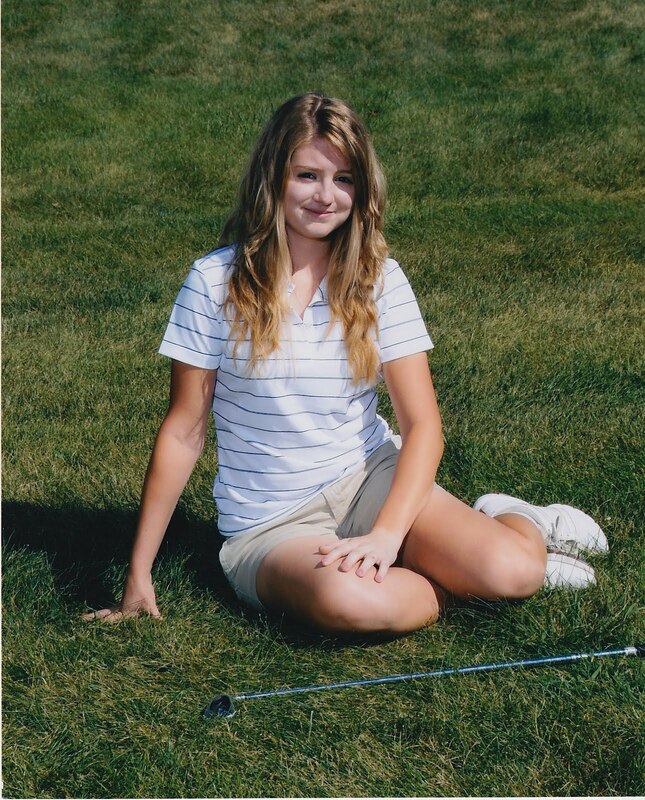 Today my sweet cousin Anna is 17! Happy Birthday girl! •You must be between the ages of 18 and 60, be willing to donate to any patient in need, and meet the health guidelines. •Donors never pay for donating and are never paid to donate. Medical and travel costs are reimbursed. •Every person who registers provides hope...you may never be identified as a match for someone or you might be one of several potential matches. 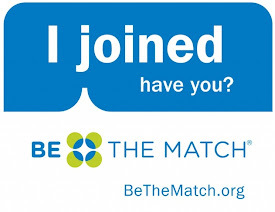 You may also be the only one on a registry of 8 million people who can save a patient's life! •To register or learn more please visit Be the Match. After you register you'll be sent an easy to follow packet of instructions. A simple cheek swab is all that is needed to put you into the system. Further testing would happen should you be lucky enough to match someone on the wait list. I'd love to know if you end up registering or if you already are. And even if you don't, feel free to keep on praying for Anna during this journey and lift up a birthday wish to her today! That last line in number 4? Yeah. 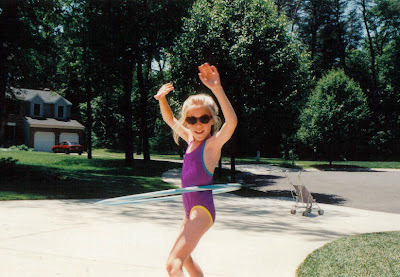 I am just horrible at hula hooping :/ That is such a cute pic of you! I'm praying your cousin finds a match. What a perfect birthday present that would be!